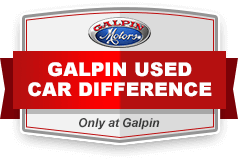 Welcome to Galpin Honda, a new and used car dealer in Mission Hills, CA, near Los Angeles. 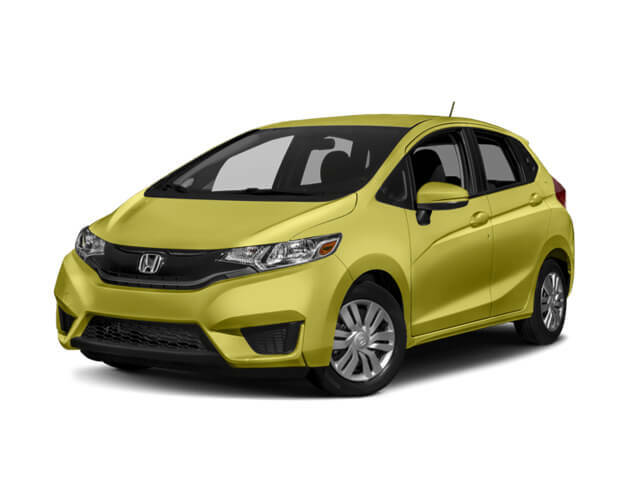 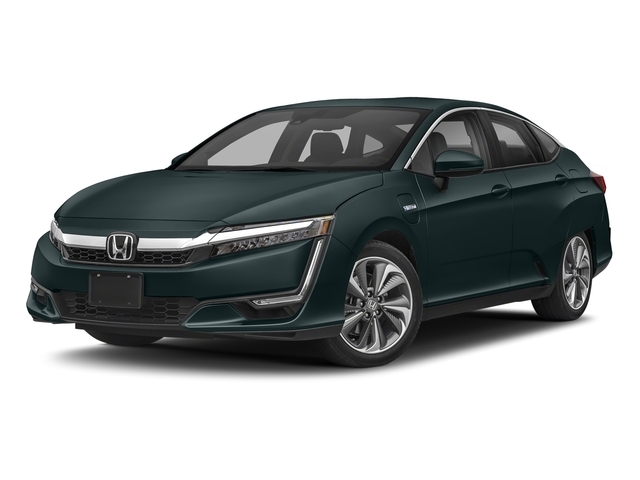 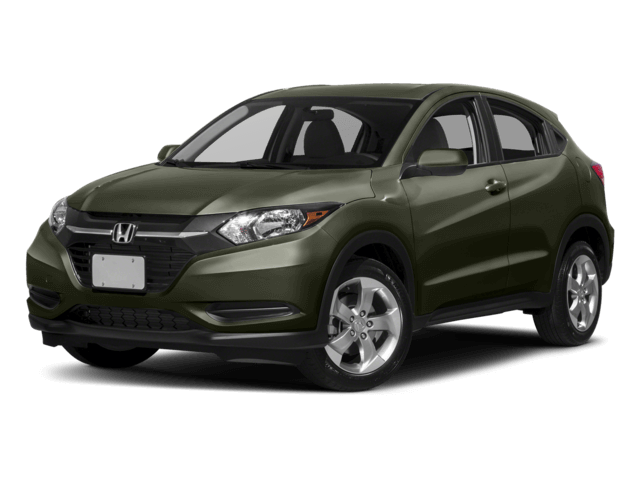 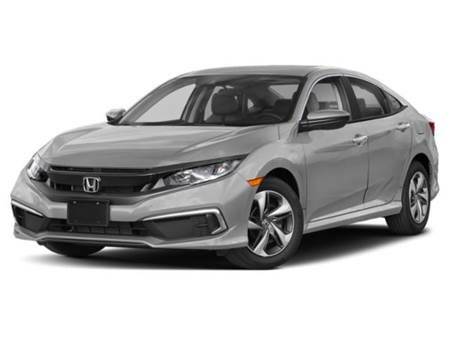 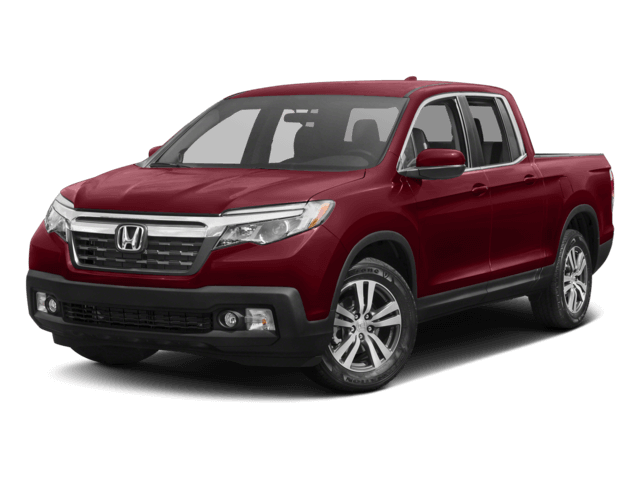 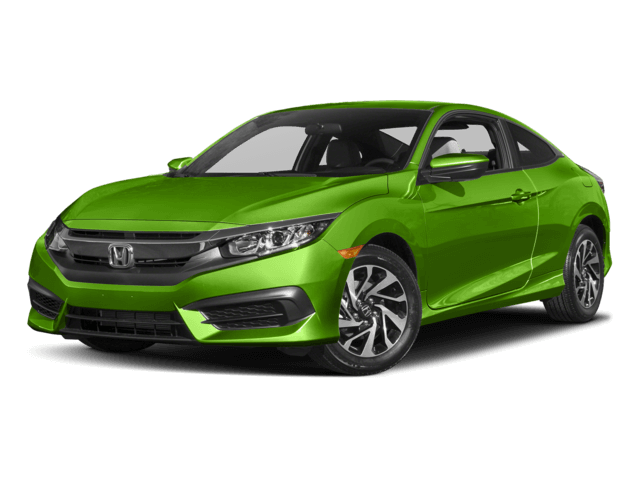 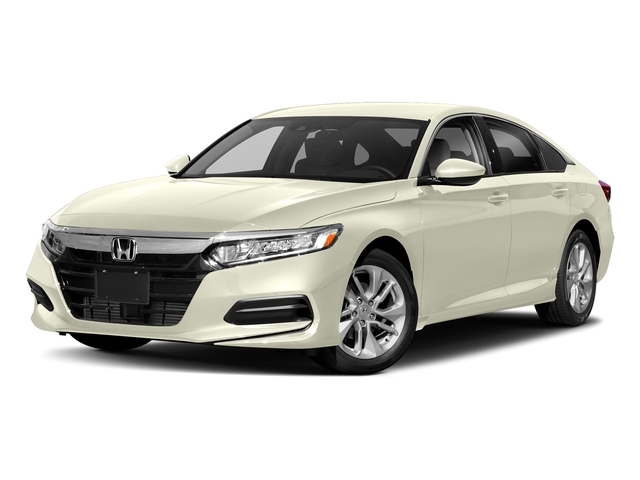 Honda dealership inventory includes the new Honda Accord, Civic, CR-V, Pilot, Odyssey, Fit, Ridgeline, HR-V, Clarity, Passport and Insight for sale or lease at our nearby car dealership in the San Fernando Valley. 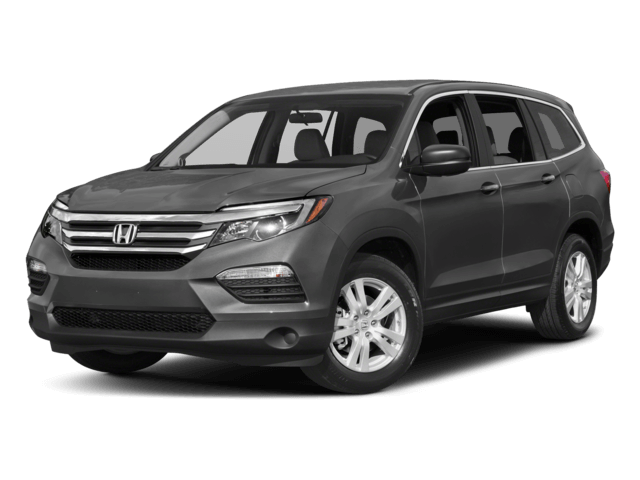 Galpin Honda offers a large selection of quality used cars in Mission Hills, including used vehicles under $10,000. 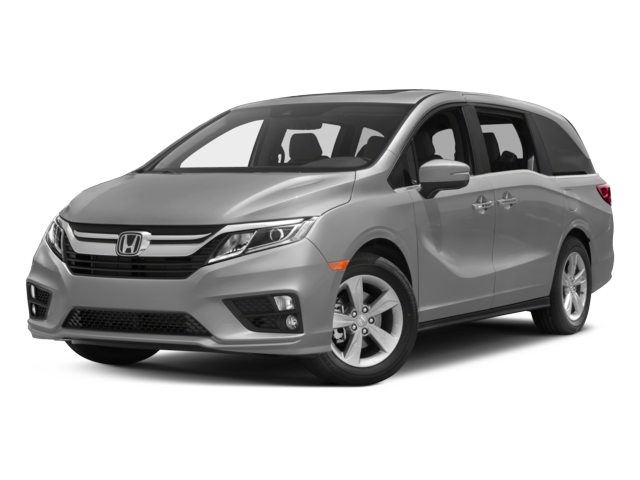 You can also find competitive prices on certified pre-owned Honda at our dealership near Los Angeles. 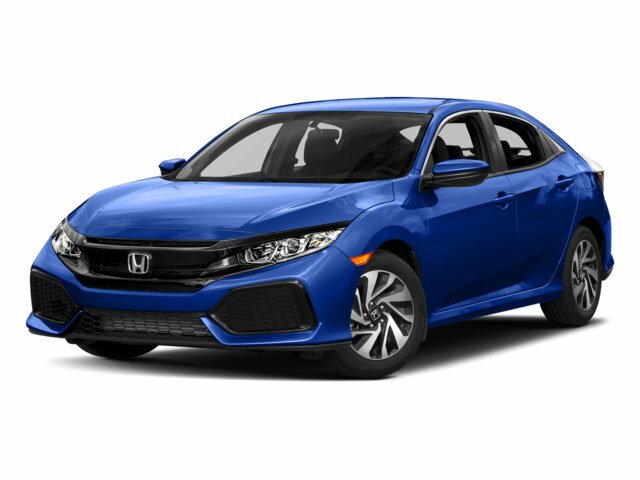 Every CPO Honda has undergone a quality assurance inspection. 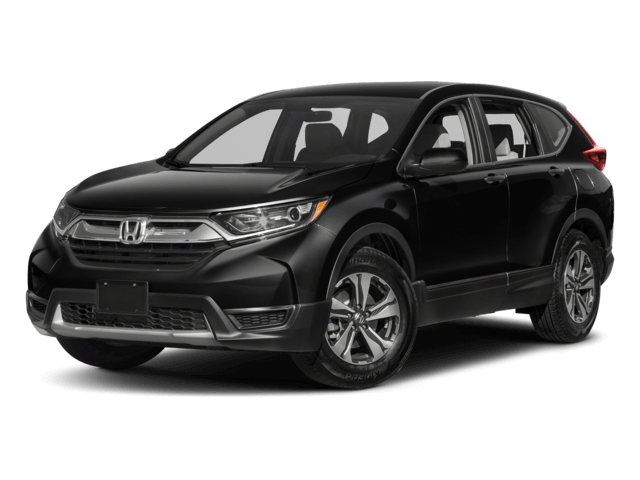 Our Honda dealer service department provides expert auto service and repair for all types of vehicles, including oil change, battery, brakes, tires, transmission and engine service. 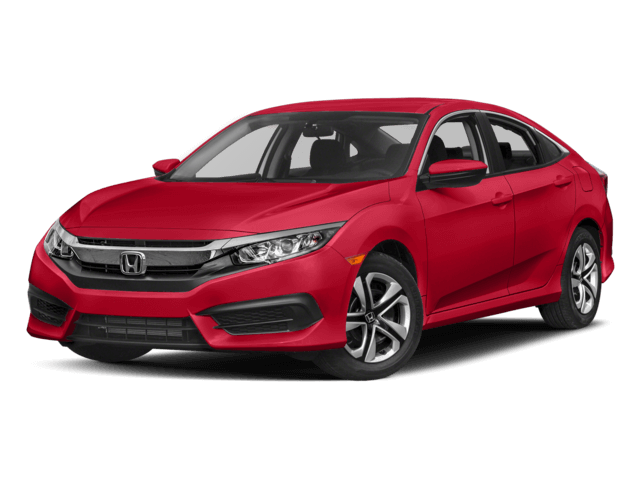 We offer genuine Honda parts and accessories for your vehicle. 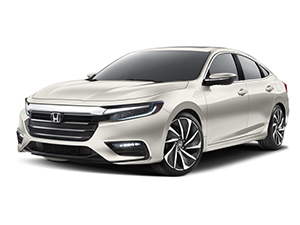 Galpin Honda in Los Angeles County offers flexible vehicle financing and leasing options. 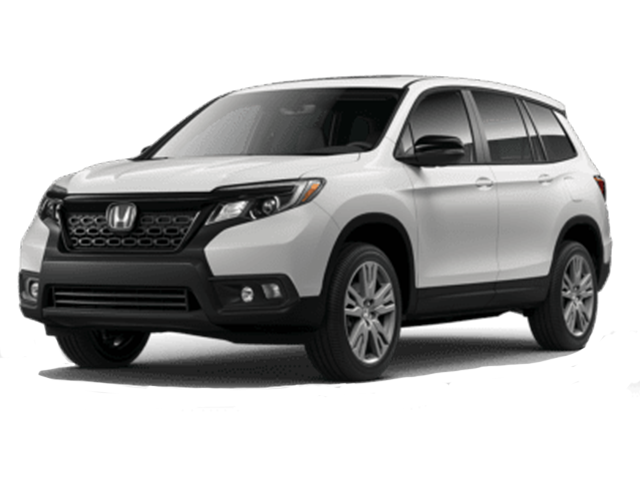 Auto finance experts at our Honda dealership can help you buy or lease a vehicle with affordable monthly payments. 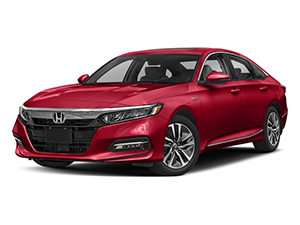 See our Honda dealer special offers and incentives.